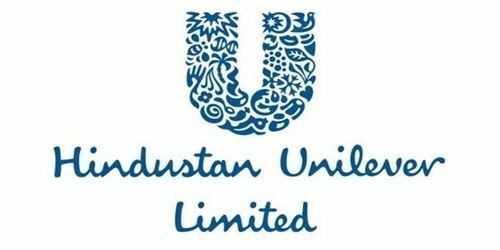 It is a broadly described annual report of Hindustan Unilever Limited in the year of 2001. During the financial year, The Company’s Net sales up by 3.5 percent from Rs. 10,604 Crores in 2000 to Rs. 10,972 Crores in 2001. Profits before depreciation, interest, and taxes (PBDIT) up by 15.9 percent from Rs. 1,809 Crores in 2000 to Rs. 2,096 Crores in 2001. Profits before tax (PBT) up by 16.7 percent from Rs. 1,665 Crores in 2000 to Rs. 1,943 Crores in 2001. Net profit up by 25.3 percent from Rs. 1,310 Crores in 2000 to Rs. 1,641 Crores in 2001. Earnings per share (EPS) up by 25.2 percent from Rs. 5.95 in 2000 to Rs. 7.46 in 2001. The Company’s economic value added (EVA) has risen by over 25% from Rs. 858 Crores in 2000 to Rs. 1080 Crores in 2001. An interim dividend of Rs. 2.50 per share was declared on 24th July 2001 and paid on 17th August 2001. A final dividend of Rs. 2.50 per share was recommended on 22nd January 2002 and, subject to approval from the shareholders at the AGM, will be paid on 28th June 2002.